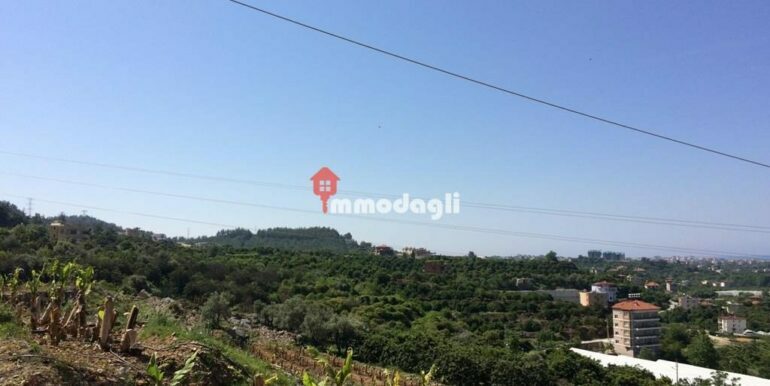 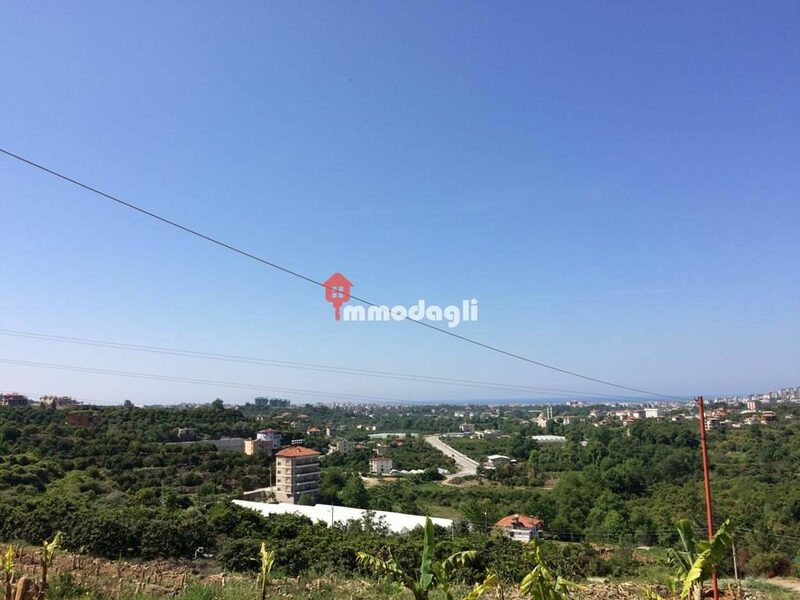 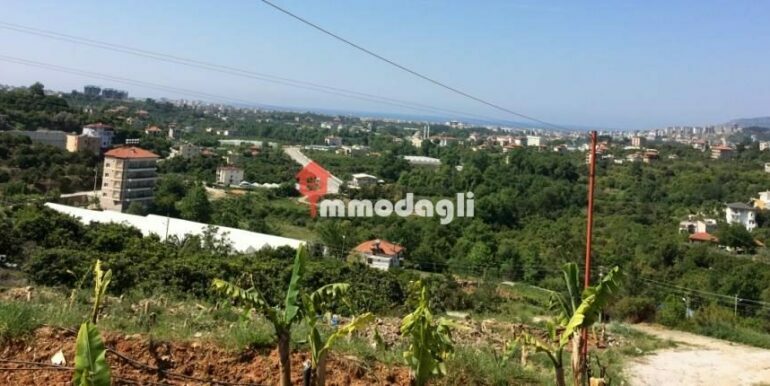 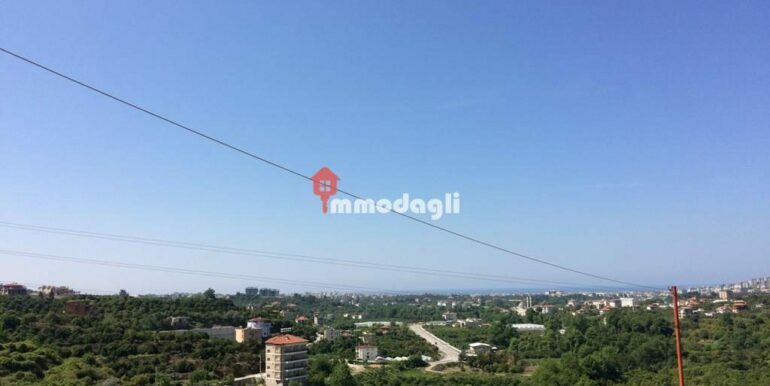 Sea view plot (2,850 m2) with planning permission – for sale! 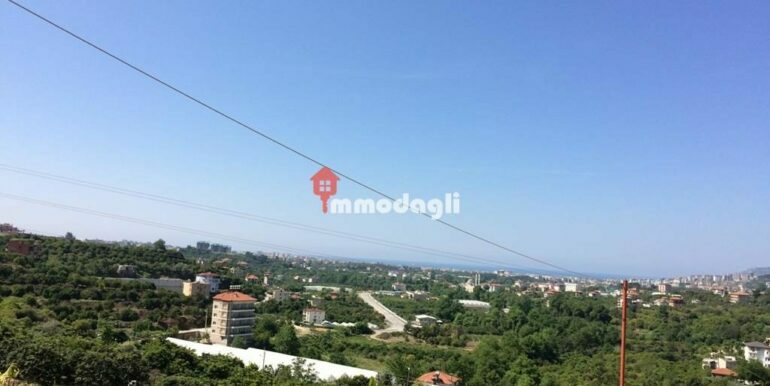 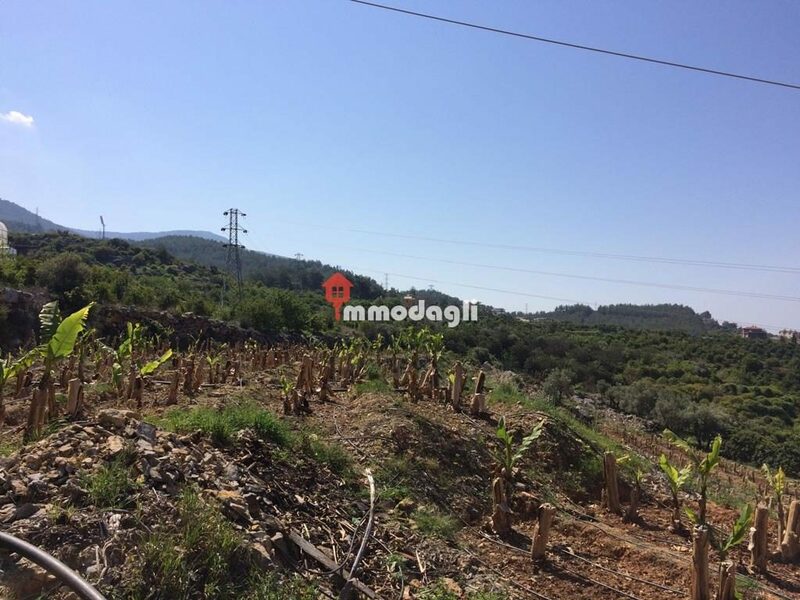 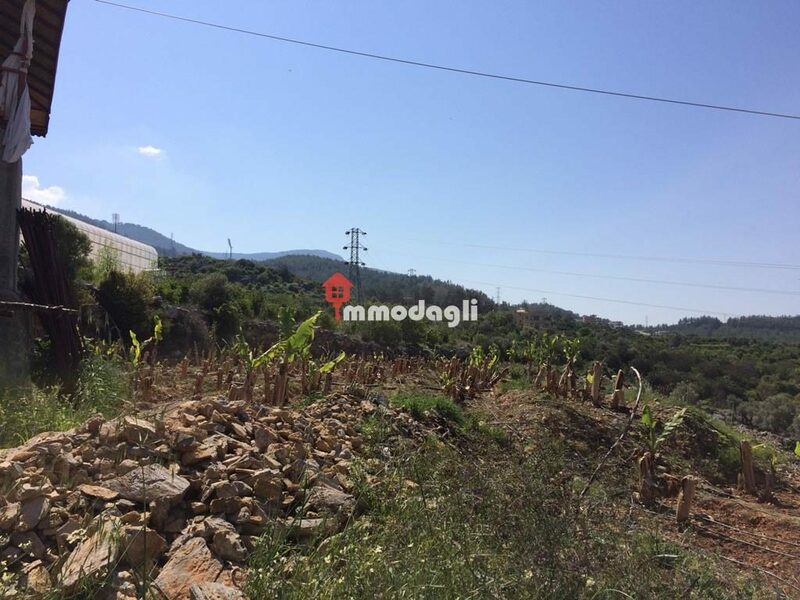 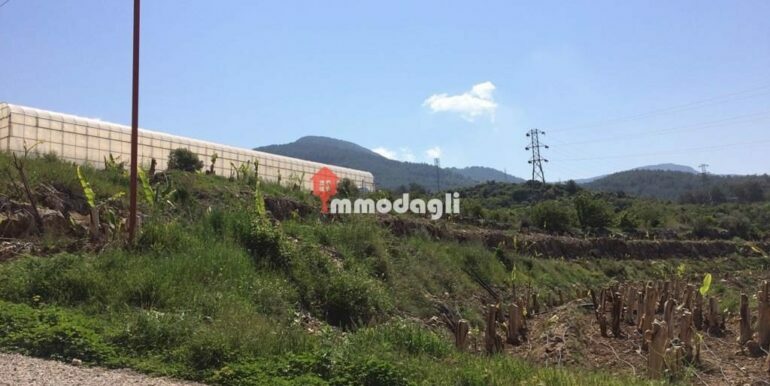 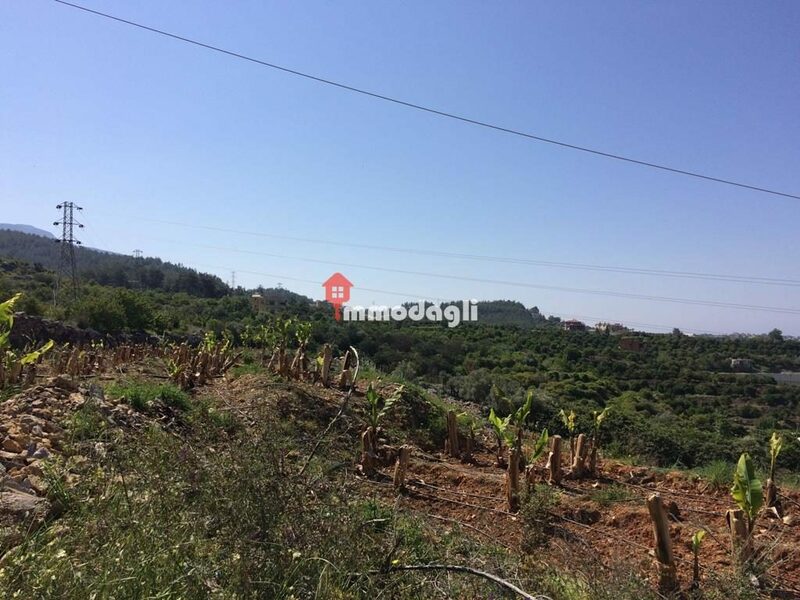 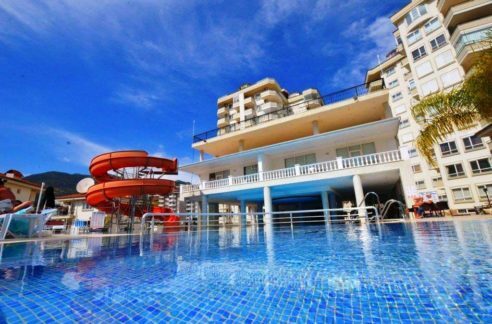 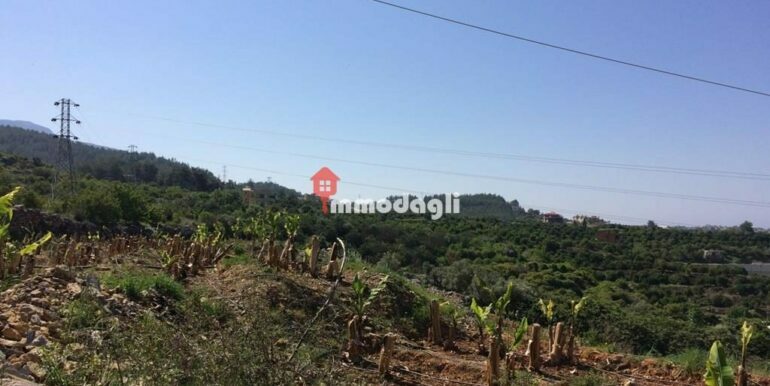 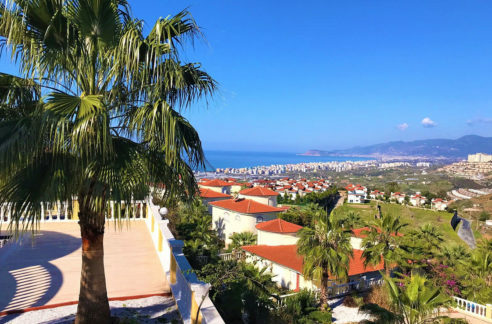 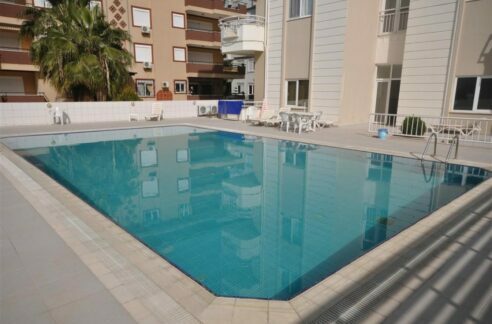 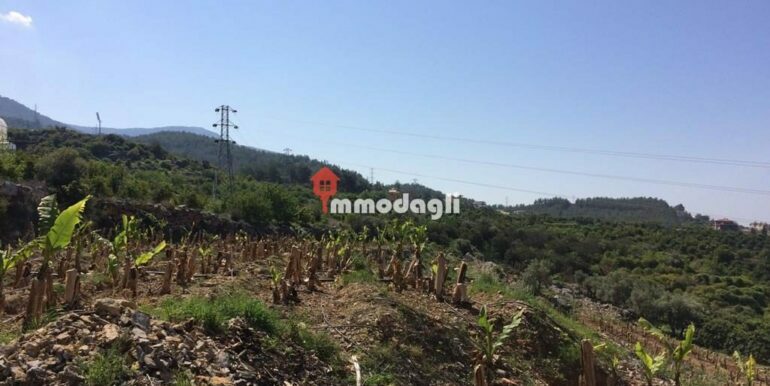 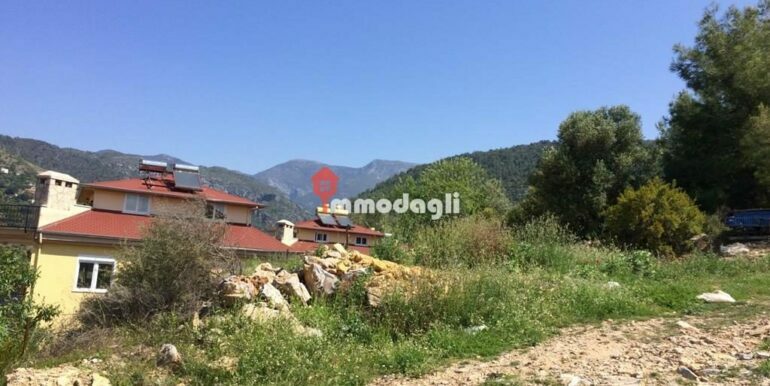 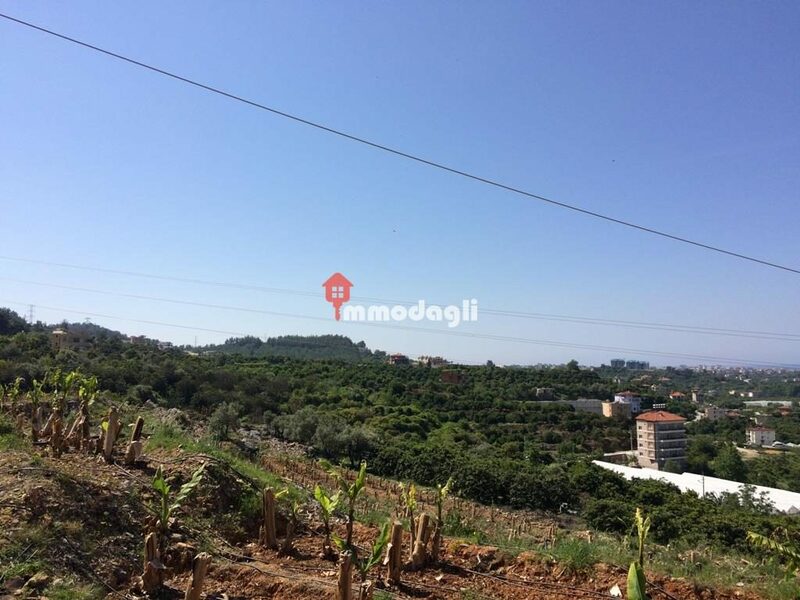 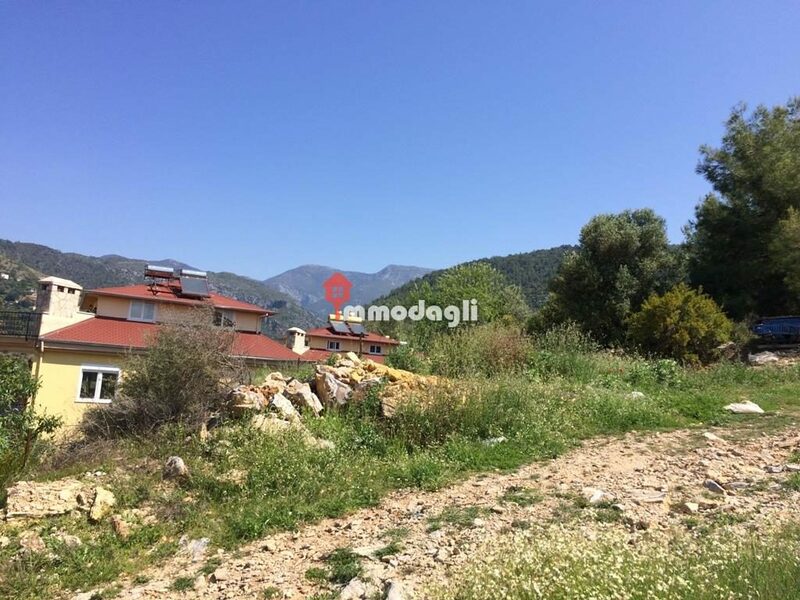 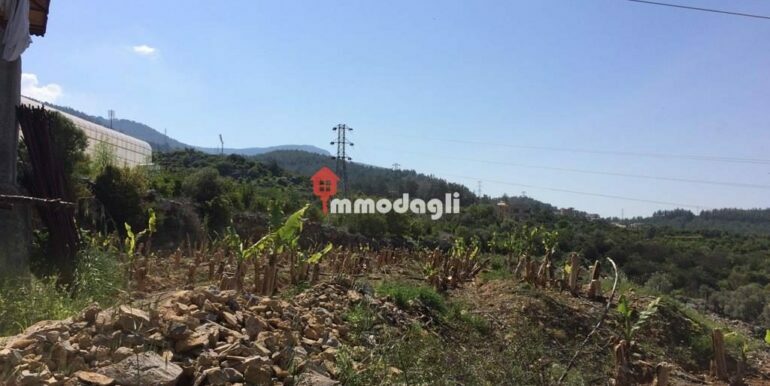 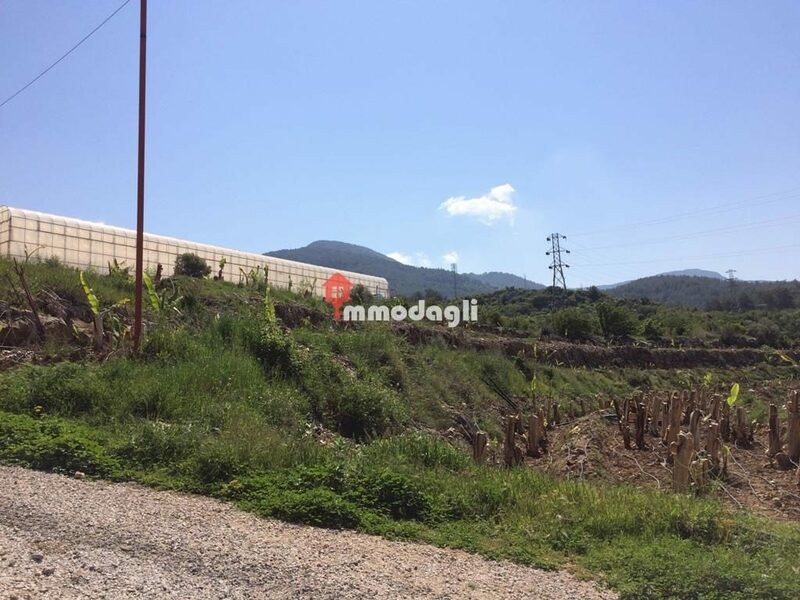 The property is located in the Oba area of Alanya about 7 km from the center. 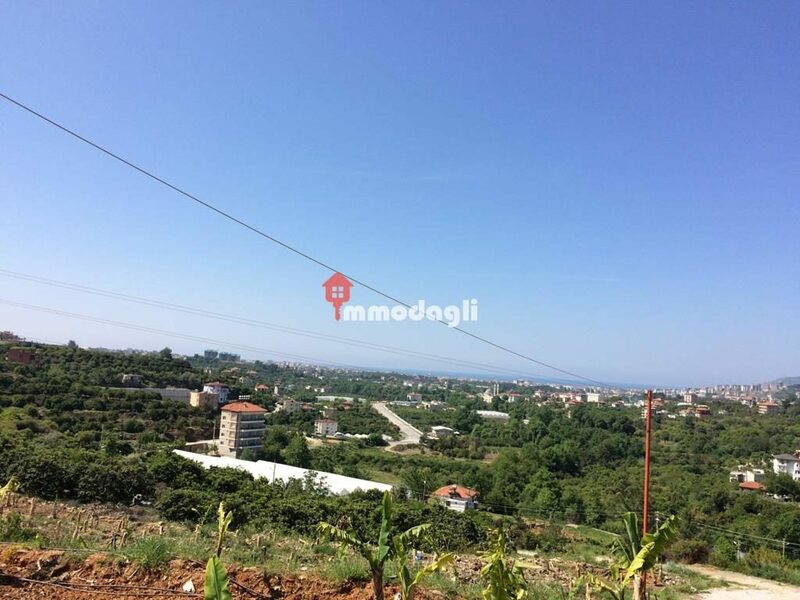 It is an already state zoned country, should not be compared with without the zoned (priced). 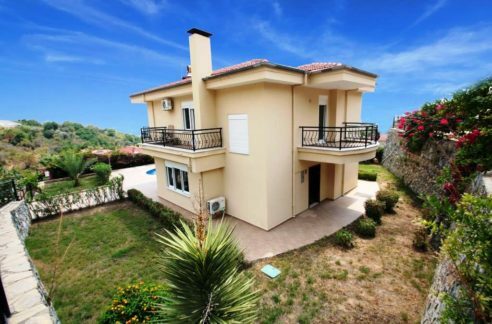 Construction permission is available on 25% up to 3 floors. 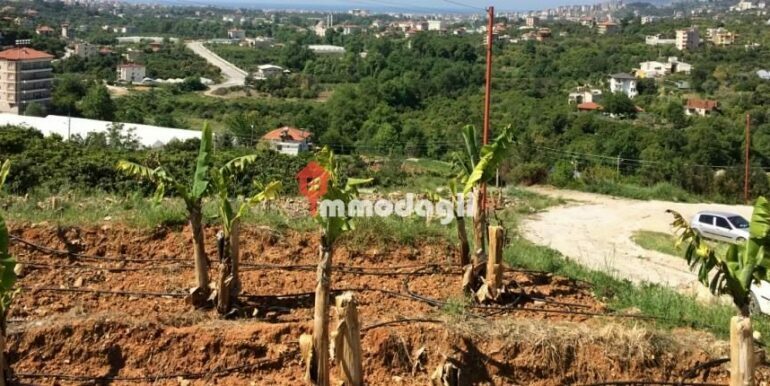 – There are partly banana plantations in the property.